Globe Telecom has made great things possible for Pokemon Go players as they have officially announced a partnership with The Pokemon Company and Niantic Inc. In this new agreement, all Globe retail locations and charging stations will become PokeStops and Gyms in Pokemon GO. 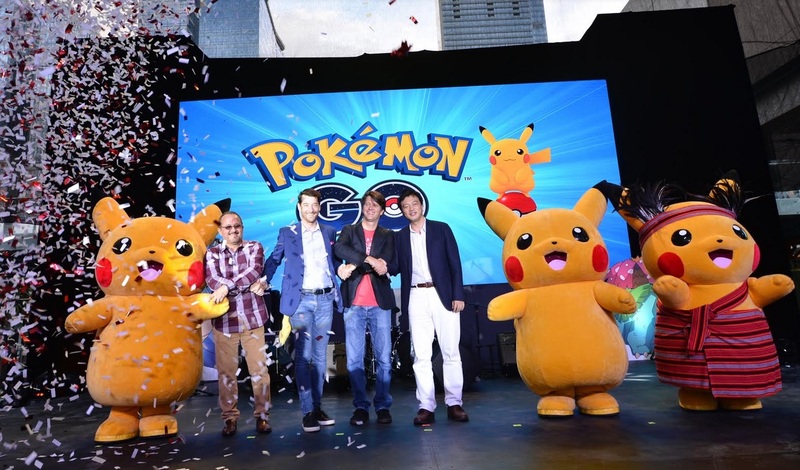 Globe will also be collaborating with Ayala Malls, SM Supermalls, Robinsons Malls, and Puregold to bring more markers for more Pokemon. Aside from the additional in-game locations, Globe will also allow customers to access Pokemon GO as a free app using the GoSURF50 bundle. Likewise, customers can also download the Pokemon GO app on Globe Switch. Globe will also offer Pokemon GO merchandise, gadgets, and apparel that loyal gamers will certainly enjoy.